Please fill the form below so that we respond appropriately. 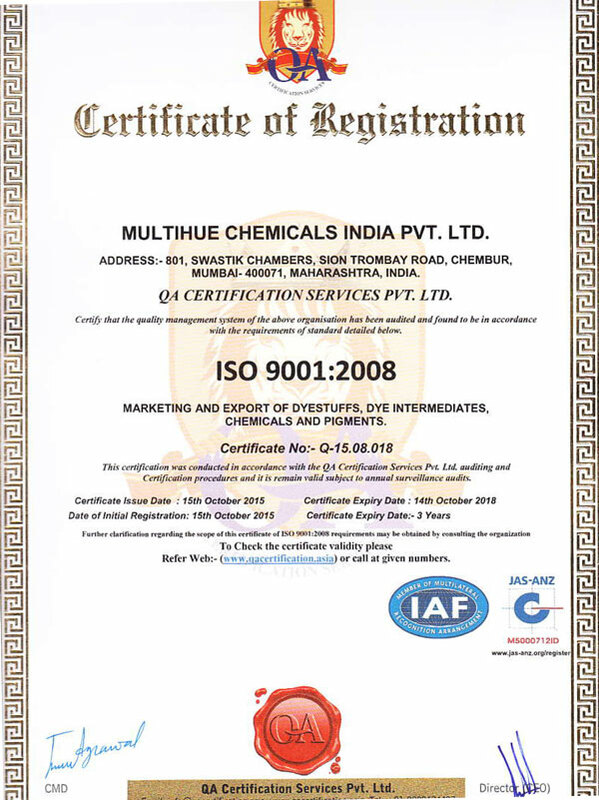 › MULTIHUE CHEMICALS INDIA PVT. LTD.